We have come to the end of my decluttering series. Today marks the last video and today we are doing face palettes. 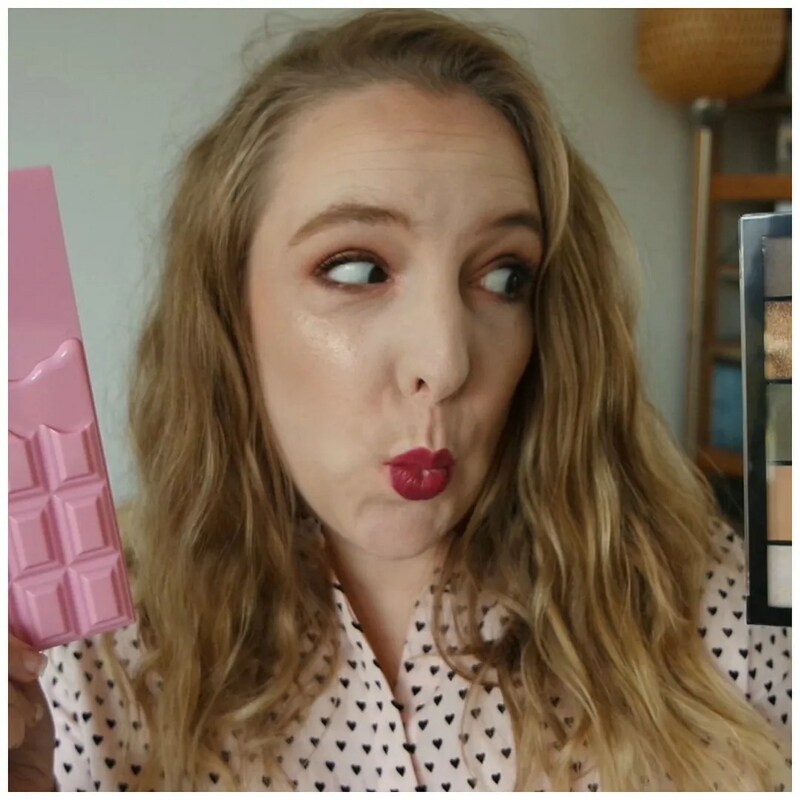 From blush to contour palettes and highlighter to palettes that have a bit of everything: I go through all of them and I also get rid of quite a few as face palettes I don’t get all that much use out of. Yet, I have plenty that I love because I like them for travel or because I like the quality of them in general. Here is my 2019 face palette declutter. 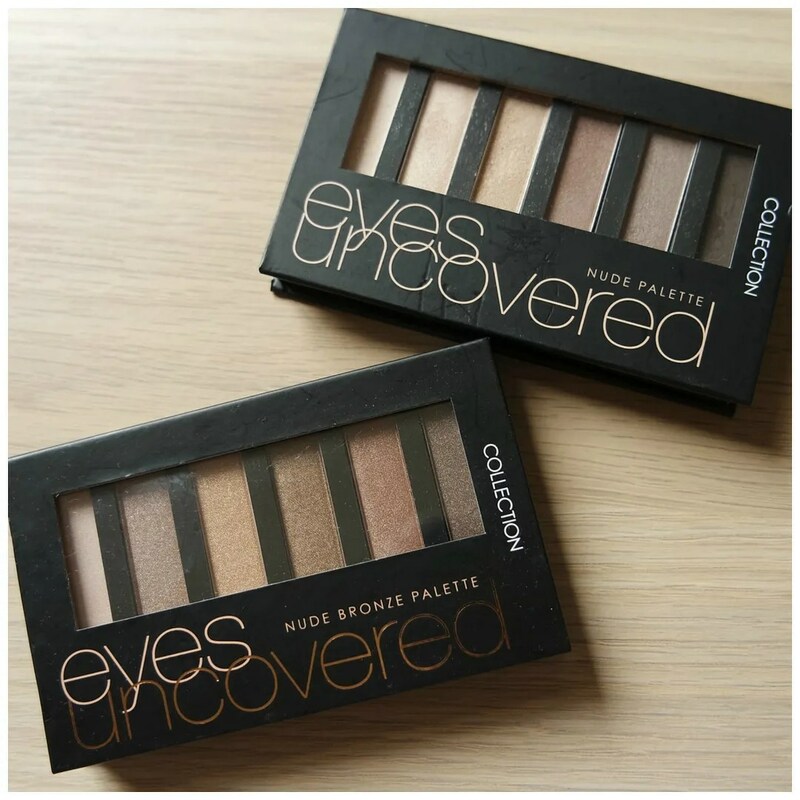 I have quite a few eyeshadow palettes by Make Up Revolution/ I Heart Makeup/ I Heart Revolution. You will have seen that in my Make Up Revolution palette collection. Now that I have tried a all of them, I thought I could let you know which ones I like the most and which ones I would not recommend. Hence my idea was born for a Top 5/ Bottom 5 video. 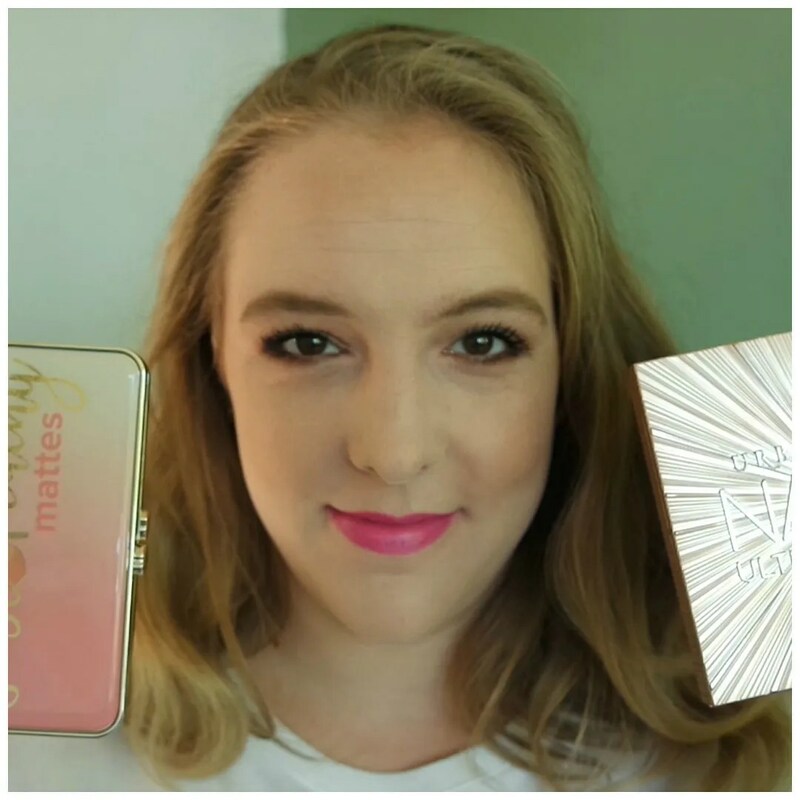 So scroll down for more if you’re curious to see which I think are the best and worst Make Up Revolution eyeshadow palettes. When traveling, you don’t want to pack your bulkiest, biggest palettes. At least I do not. Whenever I travel, I like keeping my makeup simple and easy to do. Whenever I travel, I am usually a tourist and so I am always itching to go out there and explore. Often wearing makeup doesn’t even make any sense as it will just melt right off. 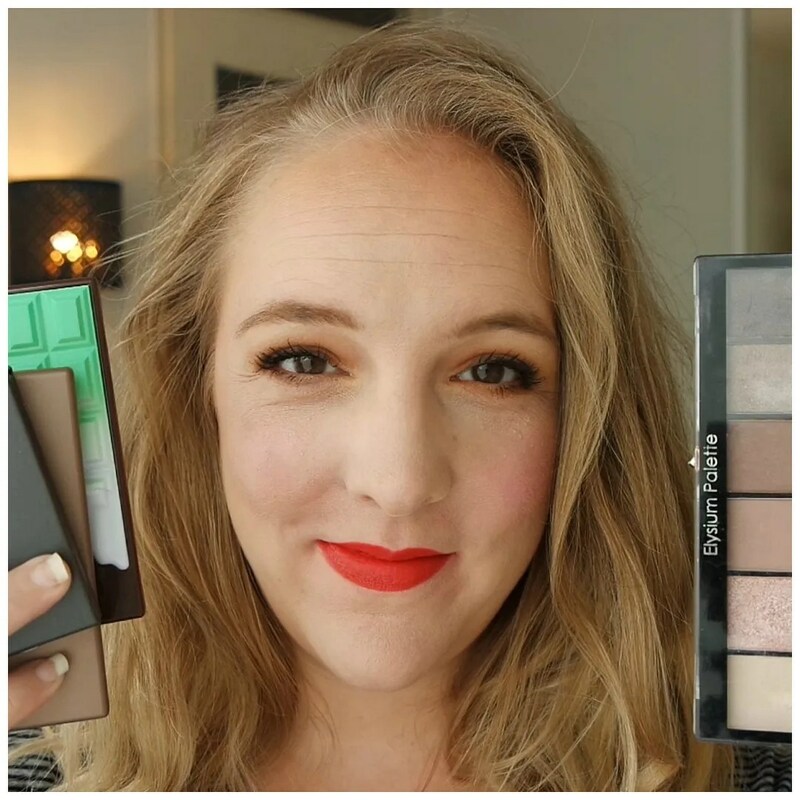 However, for those occasions where I do want to wear a smidge of makeup, I have a few options for palettes that are easy to use and easy to pack. These are my top 5 favorite eyeshadow palettes for travel. My goal for 2018? Wearing more colorful eyeshadow. And so I went on a quest for some good colorful palettes. 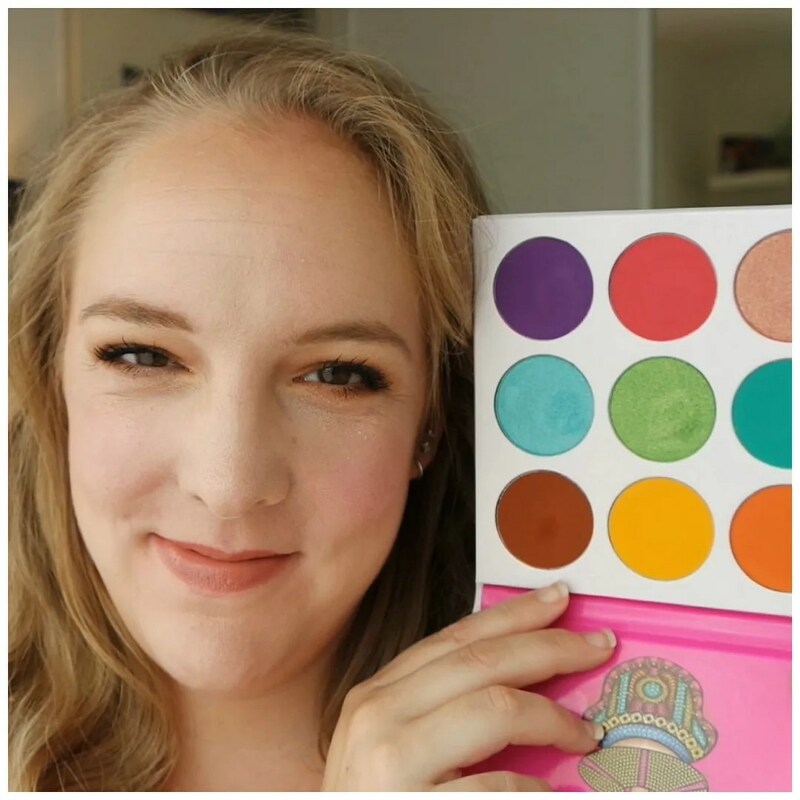 In today’s video, I am talking you through 10 colorful palettes that I have been. Some have been in my collection for years, some I only tried recently. There are 5 more affordable and 5 more high end picks. I hope you enjoy! In continuation of my eyeshadow palette series, I thought we could also discuss some matte eyeshadow palettes. 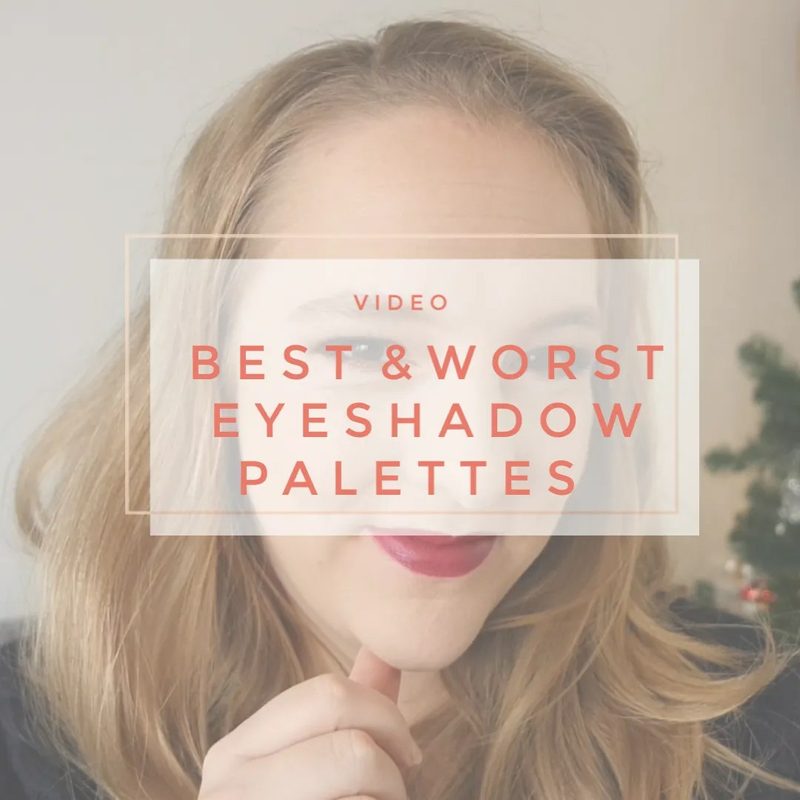 So in today’s video I’m talking about 6 matte eyeshadow palettes and hopefully this video is helpful enough to let you decide which palette you would like to get. 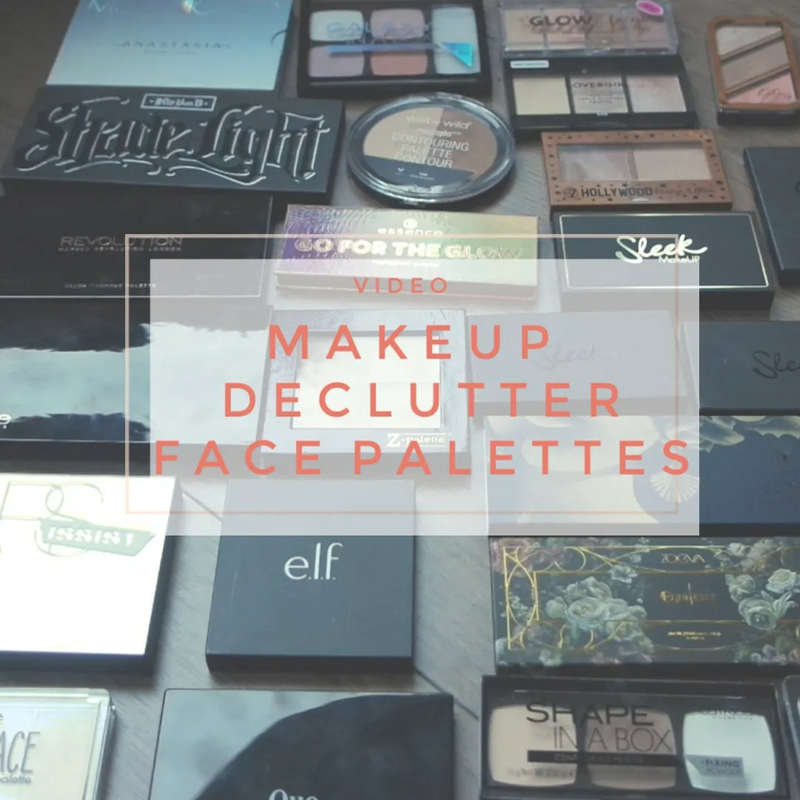 There are few more palettes in this video than my usual palette videos, so let’s stop waffling and get to the video.